Proclaiming the Gospel, promoting justice, and preparing a diverse community of seekers to reflect the welcoming love of Christ. ← Holy Eucharist this Sunday! 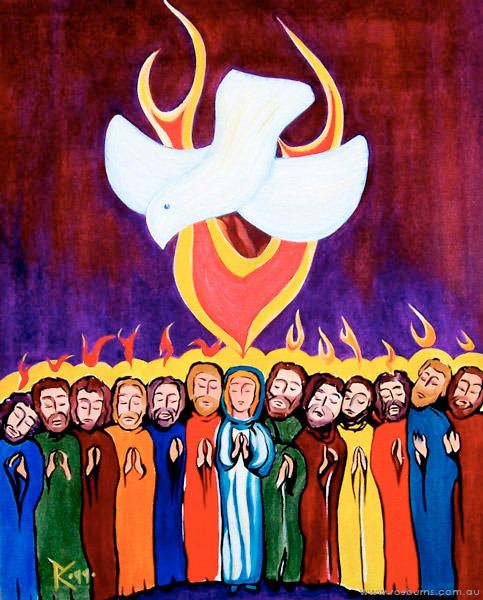 This Sunday is Pentecost Sunday! Join us for Holy Eucharist (Communion) for Pentecost. If you are able, please wear red, orange, or yellow and help fill the nave with color! We will also be resuming Christian Education at 10:15 am this Sunday. The theme for the next few sessions will be the Book of Common Prayer. Weekly topics will include What is the Book of Common Prayer?, The Origins of the Book of Common Prayer, Development of the Book of Common Prayer, What Is in the Book of Common Prayer?, and How to Use the Book of Common Prayer. Potluck and Annual Meeting this Sunday!